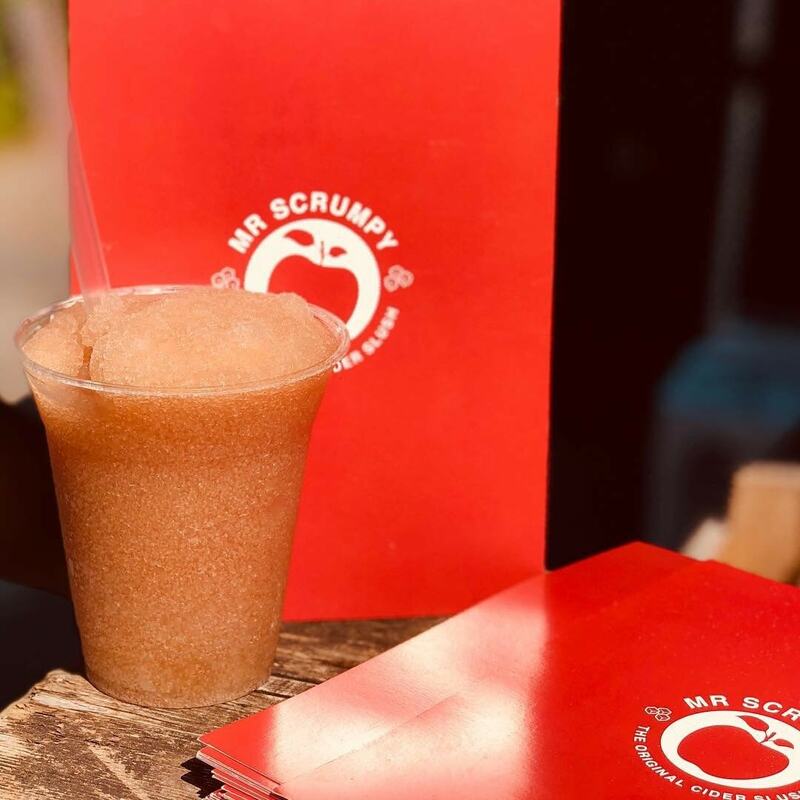 Mr Scrumpy was established in Hackney Wick in 2016 by Ash & Tobi. 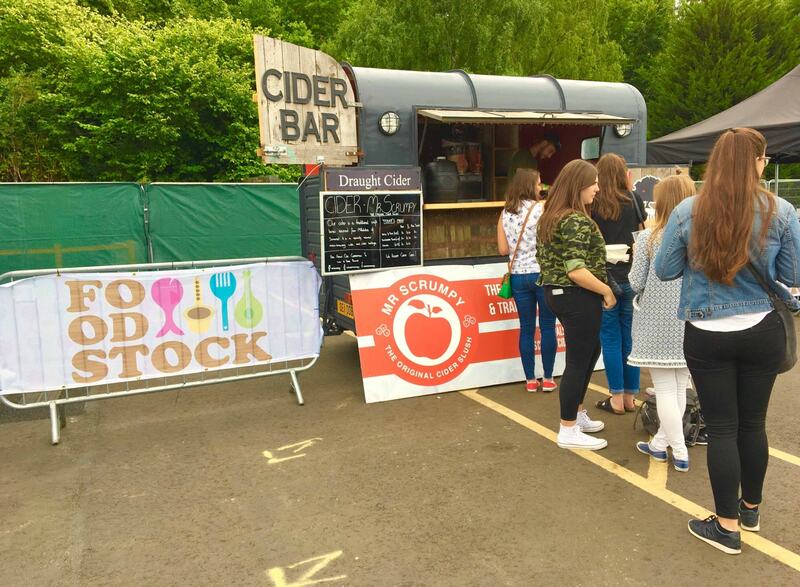 Their main products are their delicious and refreshing frozen cider slush drinks using real, craft Somerset ciders. Cider Slush is the freshest, most innovative drinks product for 2018 - perfect on a hot summer's day! They have carefully selected two beautiful ciders allowing them to offer two flavours; Apples & Pears, and Blackberry Blush. They also serve a mixture of still and carbonated draught ciders and can offer full bar packages. All of their products are vegan friendly and served in compostable materials. The horsebox bar is really attractive and would look great just about anywhere. For those who are short on space or having an indoor event, they also have a gazebo with a homemade wooden frontage which also looks fantastic. If you’d like to serve your guests the perfect refreshing tipple at your next event, see if they are available and book them here on Feast It!